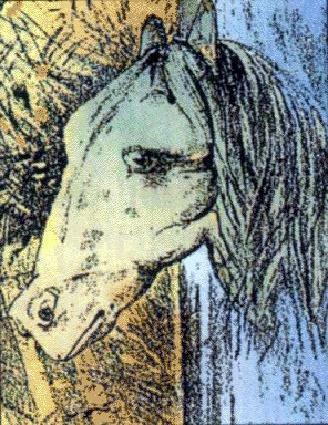 On first glance you can see the head of a young lady wearing a hat with her head turned looking to her right, but if you look at the image more closely you can also see an old woman with her head looking down. Which image stands out the most to you? 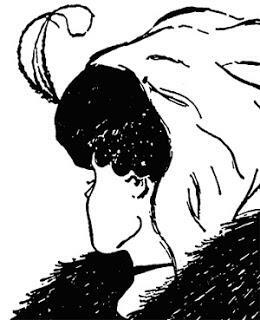 The young lady or the old woman? This is an image of a spiral wheel with a blue eye in the middle. 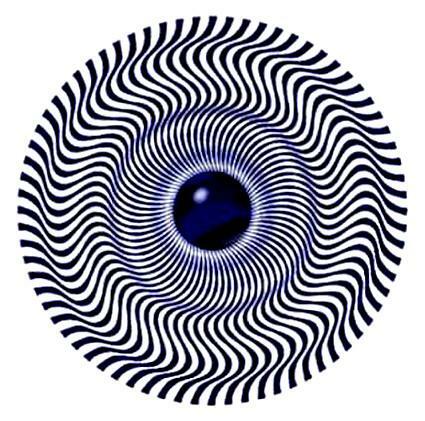 If you focus on the white dot inside the blue eye the lines in the wheel give you the illusion that they are moving when in fact the wheel is sitting perfectly still. This is an oil painting by the very talented Ukrainian artist Oleg Shuplyak. 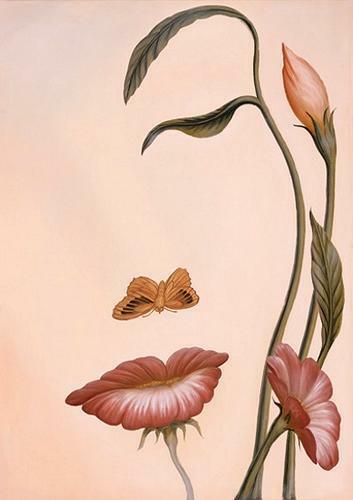 As with all his paintings he uses hidden images to turn his beautiful artwork into mind-blowing optical illusions. 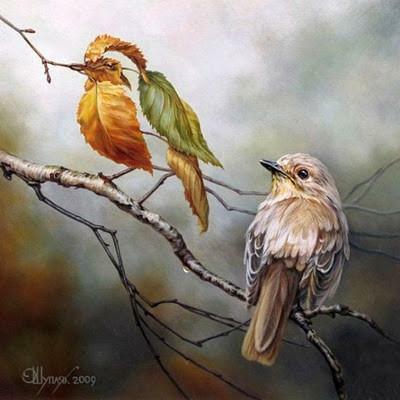 This remarkable picture he has painted shows two small birds sitting on branches in a tree. Or does it?